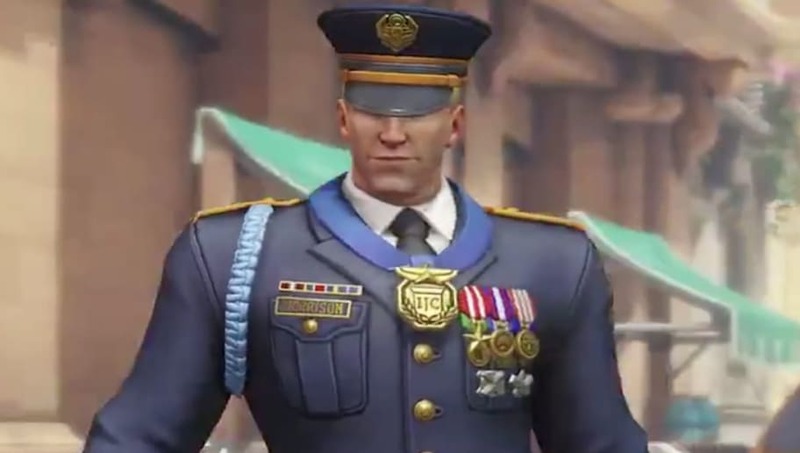 Formal: 76 is Soldier: 76's Overwatch Storm Rising skin. Storm Rising is the 2019 Overwatch Archive event. Overwatch Archive events allow players to experience key missions in Overwatch's past. It's one of the few ways for players to learn more about the lore. Formal: 76 is the sixth skin to be revealed for Storm Rising. We've seen Clown Junkrat, Scientist Moira, Talon Baptiste, Deadlock McCree, and High Roller Wrecking Ball. So far, McCree and Formal: 76 seem to have the most unique cosmetic change.